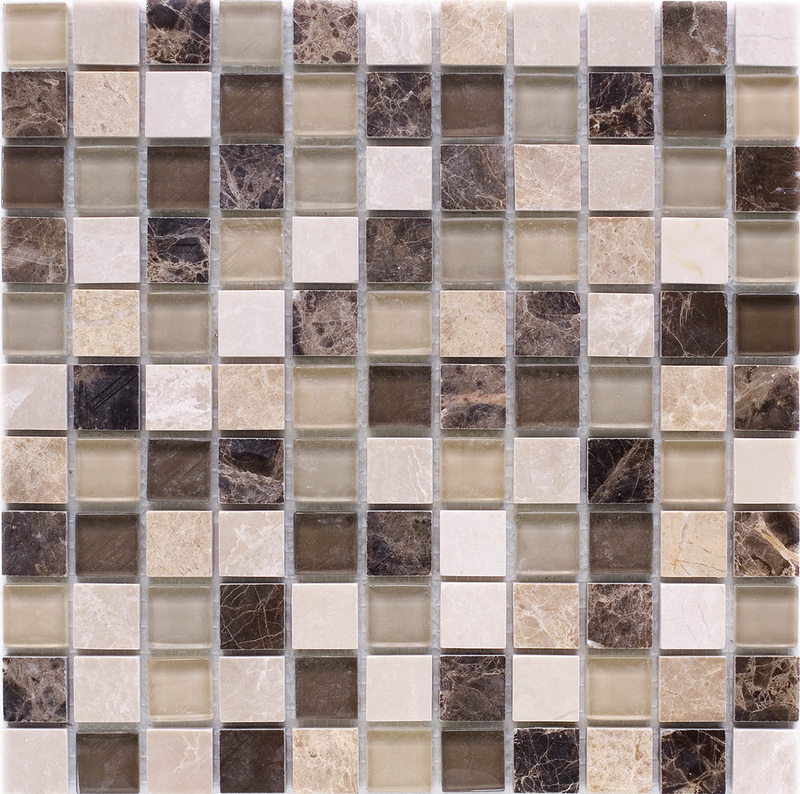 Our Kenya mosaic is a timeless classic polished marble in various shades of browns and beige. 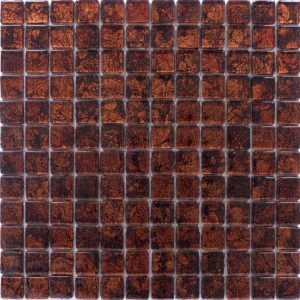 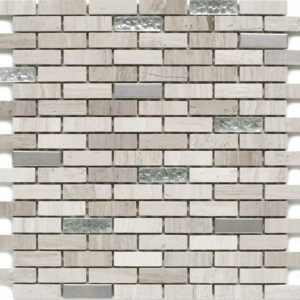 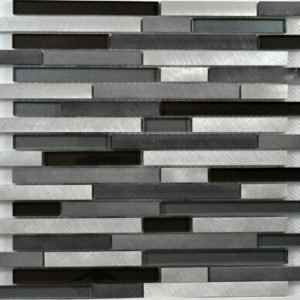 This mosaic would create a stunning feature wall but would also be as impressive used as a border in any room. 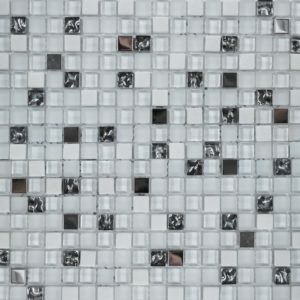 Each sheet measures 300mm x 300mm on a mesh backing with individual 25mm x 25mm mini chips.